70% report that “increasing alumni engagement” is their top goal. To boost alumni engagement, you first have to attract your alumni with something of value. Alumni Access gives them a powerful incentive to be engaged and STAY engaged. 93% of alumni organizations report they’re benefits are uninspiring or not engaging. 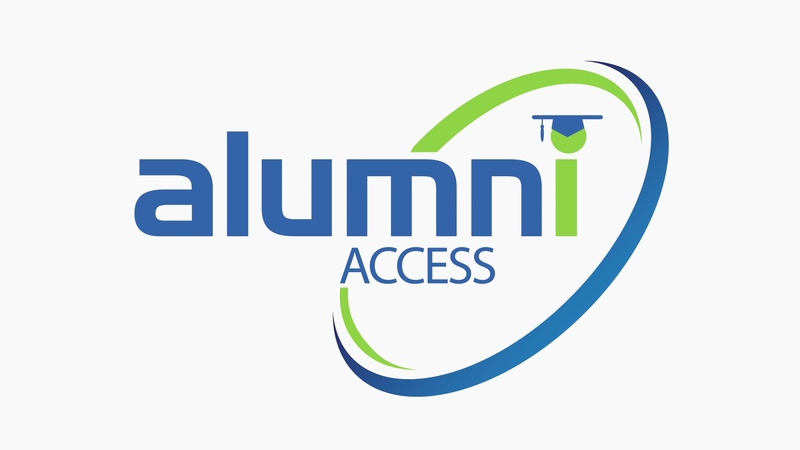 Alumni Access is an exciting benefit that will grab the attention of your alumni and inspire ongoing engagement. That’s because it’s a benefit that’s uniquely capable of being personally relevant to each alumnus. 73% of alumni organizations report their organization needs to update their technologies. All Alumni Access clients get “My Deals Mobile” a plug and play mobile app, customized to your institution’s brand and colors. 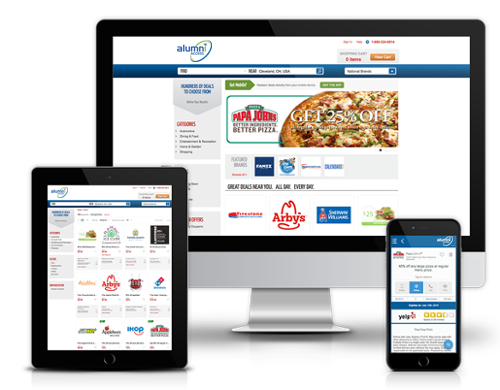 With over 150,000 show-your-phone and save coupons, you’ll instantly have a mobile solution to attract your mobile, tech-savvy, on-the-go alumni. Give financially strapped alumni a simple way to save money on their everyday purchases, and they’ll see the value of staying connected. Long-term loyalty and engagement depends on the value you provide. Alumni Access can save your alumni on purchases of food, auto repairs, apparel, cell phone services, pizza, home repairs, movies, etc. With over 150,000 places to save, your alumni will appreciate the value your organization provides with the Alumni Access benefit. Alumni Access gives your alumni a meaningful benefit, even if they live out-of-state, or are not within proximity to campus. When your out-of-state alumni feel neglected, they disengage, sometimes forever. However, when you give them something they can use regardless of where they live, you establish goodwill that can endure a lifetime. Alumni Access is like having a team of silent full-time employees, quietly engaging alumni on your behalf. It’s a cost effective tool to extend your reach, expand your capacity, and engage more alumni with less effort. 93% of alumni organizations report their benefits are uninspiring or not engaging. Ready to Get Serious about Engaging Your Alumni?